GCP430 30-inch Wall Mounted Glass Canopy Range Hood This chic and modern range hood design is the essence of the European lifestyle with its clear tempered glass extending from a distinctive 430 stainless steel body offering home owners a high end look to create the kitchen of their dreams at an affordable price. This range hood features quiet performance, eco-friendly LED lights and easy to clean filter. The Ancona GCP430 combines the power required and ease of use with the look and feel of luxury. 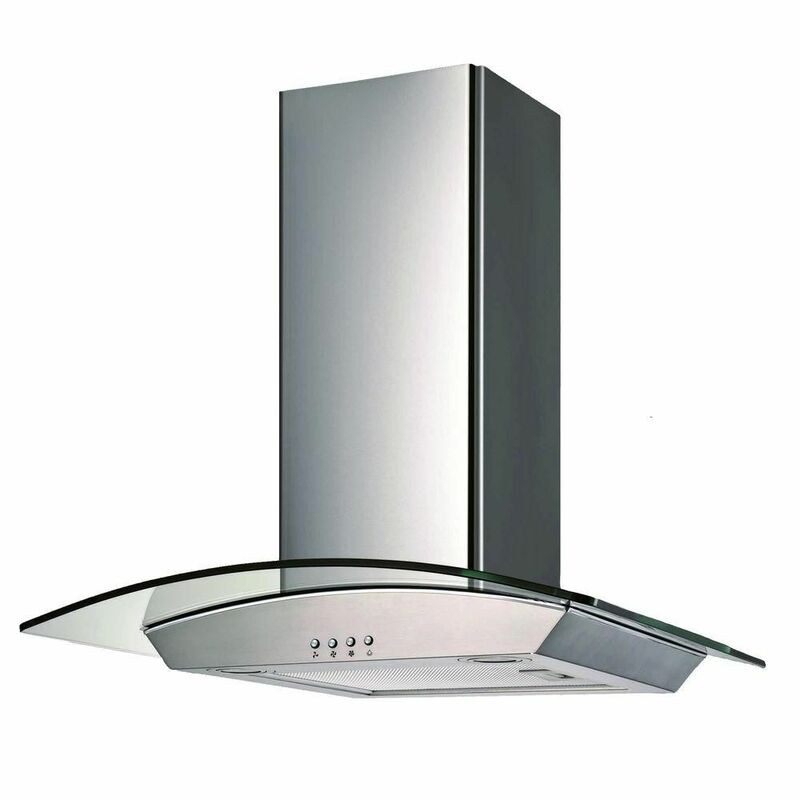 GCP430 30-inch Wall Mounted Glass Canopy Range Hood is rated 4.3 out of 5 by 6. Rated 5 out of 5 by Patrcia from Love that you can adjust to the size you need.... Love that you can adjust to the size you need. Rated 3 out of 5 by MitzRamos from Noisier than I expected.... Noisier than I expected. Rated 5 out of 5 by Mauri from Excellent Very modern design, excellent for modern kitchens, is not noisy.